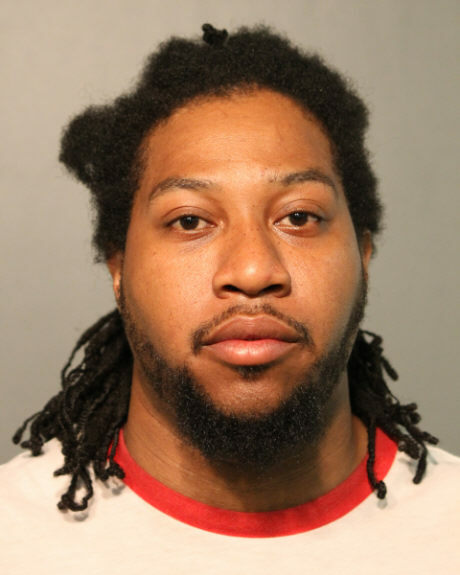 Officers were on routine patrol in June when they saw Tyrice Moore blocking a man’s path and going through the victim’s pants pockets in the 3400 block of North Clark around 3 a.m., according to their report. After the two were separated, the victim explained that Moore had taken him by the arm, forced him to walk to the ATM, and then ordered him to withdraw money, according to court records. • A man charged with beating and robbing a victim outside of Alderman Tom Tunney’s flagship Ann Sather Restaurant has received a 5-year sentence. Roger Lakes, 25, was on parole for beating and robbing a different person on the same block of Belmont when he attacked his latest victim at 2:45 a.m. on November 4. 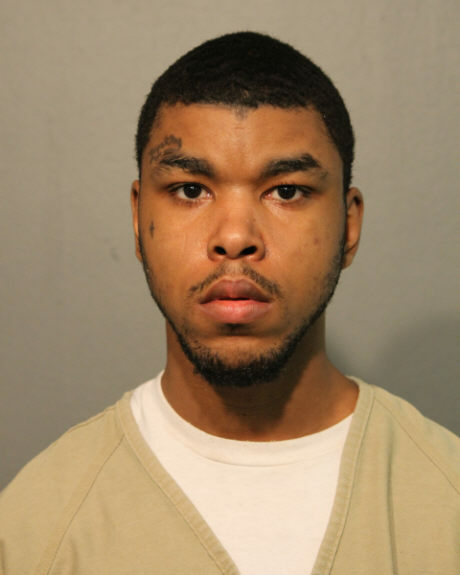 Police say he’s a Gangster Disciples street gang member. • A Lincoln Park man has pleaded guilty to shooting a gun “into the water” at Diversey Harbor in January. 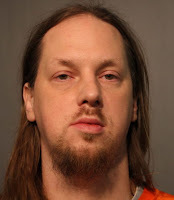 Michael Karcyznski, 42, received two years probation. Cops responding to calls of shots fired found Karczynski with a Ruger Vaquero .357 Magnum revolver, 72 spent shell casings, and 10 live rounds, police said. 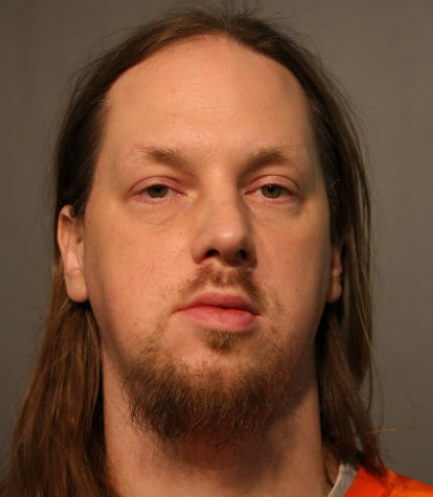 Karczynski, who lives in Lincoln Park, has a valid state Firearm Owners Identification Card but not a concealed carry license, according to prosecutors. • Marcus D. Davis received an 18-month prison sentence after pleading guilty to a narcotics charge. 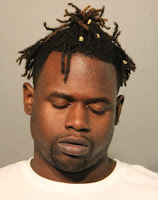 Police said they found Davis in possession of a firearm and drugs during a traffic stop in the 4300 block of North Broadway on January 5, 2017. He skipped bail on June 7 but was tracked down in July. After getting credit for time served awaiting trial, Davis will be freed after serving just four months—on November 18. The weapons charged was dropped as part of his plea deal. 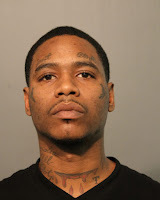 • 27-year-old Andrew Givens of Auburn Gresham received 24 months probation after pleading guilty to selling a gram of cocaine to an undercover officer outside of Roscoe’s Tavern, 3356 N. Halsted, on August 19, 2016. Police say they found six bags of suspect cocaine as well as marked currency in Givens’ possession at the time of his arrest. 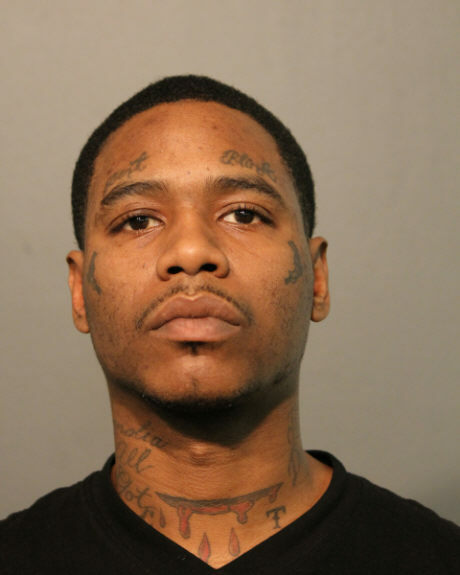 Givens skipped bail this spring and was tracked down in July. Records show that his’ probation is not going very well. He was arrested for shoplifting on Tuesday.